Sam Mkhize Hot! (Original mix). 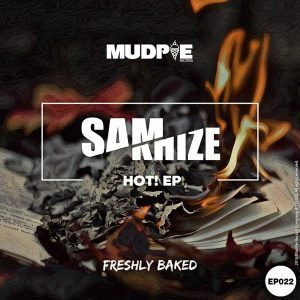 Sam Mkhize, able to play various instruments at the tender age of six years, coupled with his passion to listen, create and perform music was all it took for Samuel Mkhize to find his way into South Africa’s booming house industry.